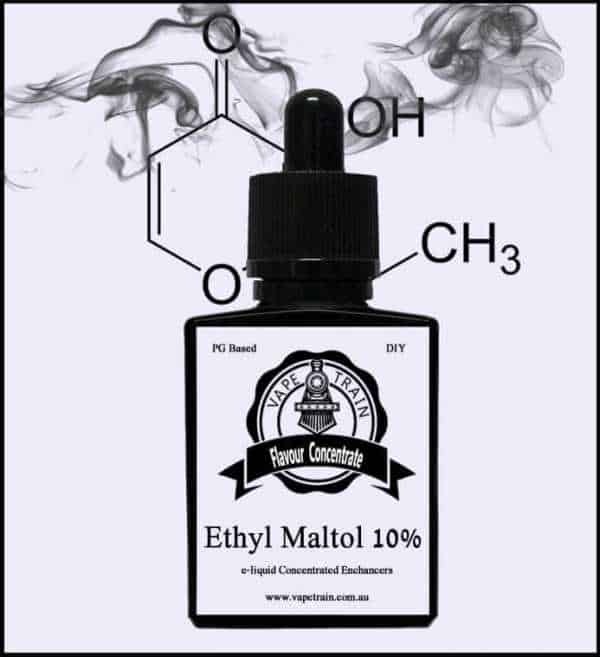 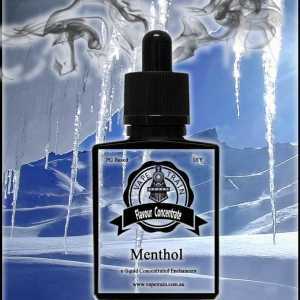 Vape Train’s Ethyl Maltol 10% in PG e-liquid enhancer is a concentrated enhancer to add sweetness to your recipe. 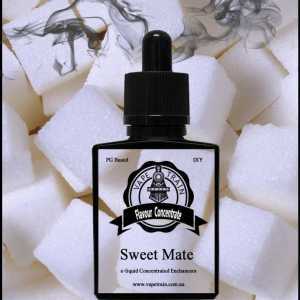 Also known as e-liquid sweetener, and goes by the name of cotton candy, super sweet etc. This product is suspended in PG and comes in liquid form and is ready to use. 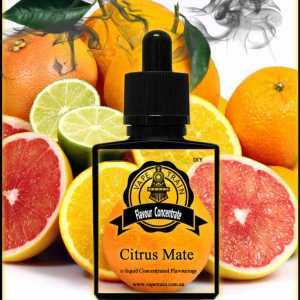 We recommend anywhere from 0.5% to 2% in a mix as a guide to get you started. 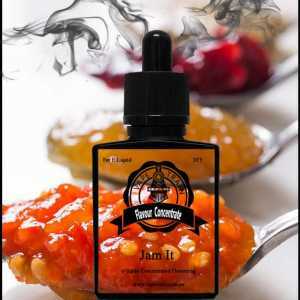 Always try to steep for 24hrs then test again to ensure it’s the level of sweetness you’re looking for. 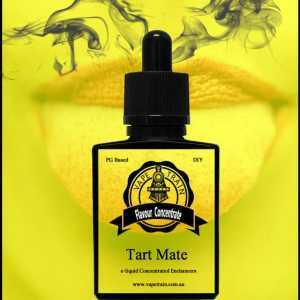 Be sure to check out our other enhancers Sour Mate, Cool Mate, Baked Mate, Tart Mate, Ice Mate, Cream Mate, Tobacco Mate & Candy Mate.